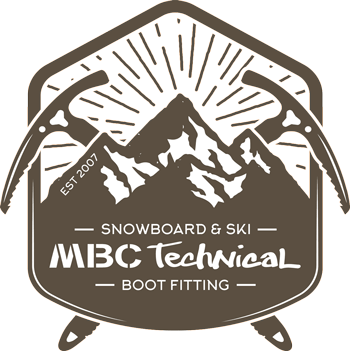 1/ You are putting on wet boots Ski pr Snowboard boots because they are not drying properly overnight. 2/ You get sweaty feet. 2/ Make sure you wear some quality wicking technical socks. I recommend Merino Wool for socks. Merino Wool wicks moisture away from the foot very effectively. Merino Wool also has amazing anti-bacterial properties and so will smell MUCH less than synthetic materials like polyester.